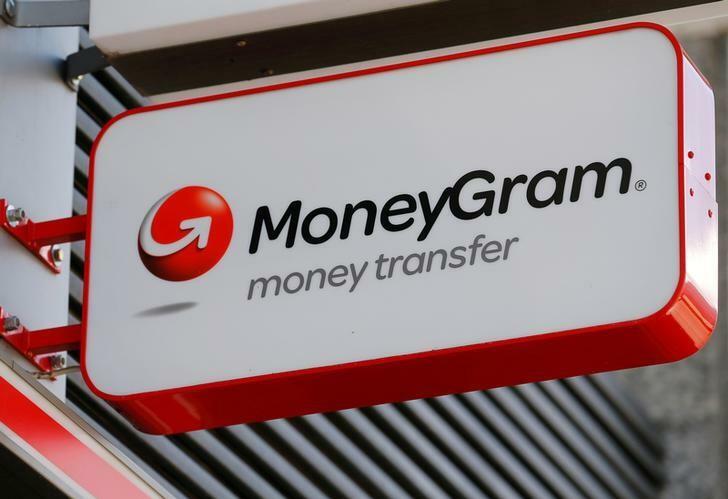 (Reuters) - U.S. electronic payments company MoneyGram International Inc said on Monday that peer Euronet Worldwide Inc's offer could result in a superior proposal compared to the one from China's Ant Financial Services Group. Euronet had offered $15.20 per share in cash to buy MoneyGram last week, topping the $13.25 per share offer from Ant Financial, the financial services affiliate of Alibaba Group Holding Ltd. However, MoneyGram said on Monday that its board continues to recommend the Ant Financial offer and that it is not making any recommendation with respect to the Euronet proposal. MoneyGram had offered to share confidential information with Euronet, Reuters reported on Sunday, citing people familiar with the matter, to help firm up its bid. Euronet has argued that MoneyGram's focus on large retailers and national post offices, combined with Euronet's strong position with independent agents and its broad set of consumer payment solutions, would create a more valuable business. While a deal with Euronet would bring cost synergies, a combination of Ant Financial's technological expertise and MoneyGram's brand had been seen as a game-changer for the international payments industry, with scope for more consumers to use online transfer services rather than taking cash to store fronts.